Thanks to Houston's diverse culinary landscape, each week brings a fresh array of can't-miss events. 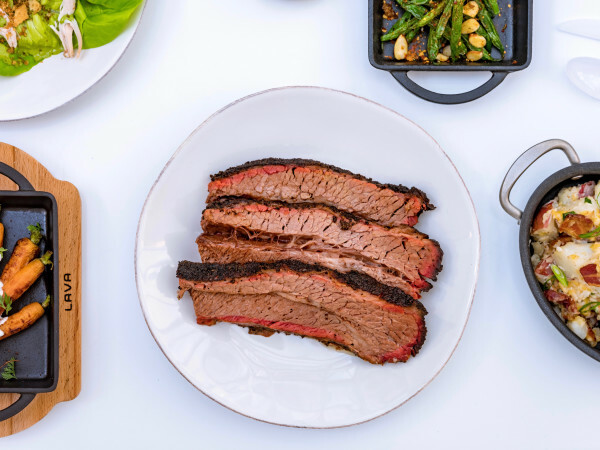 To keep you up to date on the latest food and drink experiences, we've rounded up the best events of the week, including the 2019 Houston Whiskey Social, a can't-miss pop-up at Fluff Bake Bar, and, of course, the CultureMap Houston Tastemaker Awards. Head to Costa Brava Bistro between 5 and 8 pm to enjoy a special wine pairing dinner event. The four-course dinner will feature wines from the Rhône Valley, carefully paired with dishes such as a beef filet with hen of the woods mushrooms, roasted wild boar chops, leek-fennel risotto with baby carrots, and seared foie gras with Granny Smith apples and brandy syrup. Sebastien Ramuscello, Brand Ambassador for Neal Rosenthal Wines, joins Costa Brava Bistro for this event. The dinner is $100 per person. Taking place at 7 and 8 pm, Tobiuo Sushi & Bar presents their spring omakase tasting event to present all of their new seasonal menu items. Dishes include East Coast oysters with a cucumber champagne vinaigrette, an uni dish infused with seaweed smoke, Alaskan halibut with shaved asparagus and an applewood smoked white wine sauce, among many others. The dinner is $125 per person. Join Jonathan's the Rub Memorial Green for a five-course wine-pairing event with award-winning winery Cakebread Cellars from Napa Valley. The menu features dishes like halibut in buerre blanc with asparagus, quail sausage with bourbon cherries and jalapenos, and a Denver roast with bourguignon sauce and mashed potatoes. The dinner is $125 per person, and reservations are required. 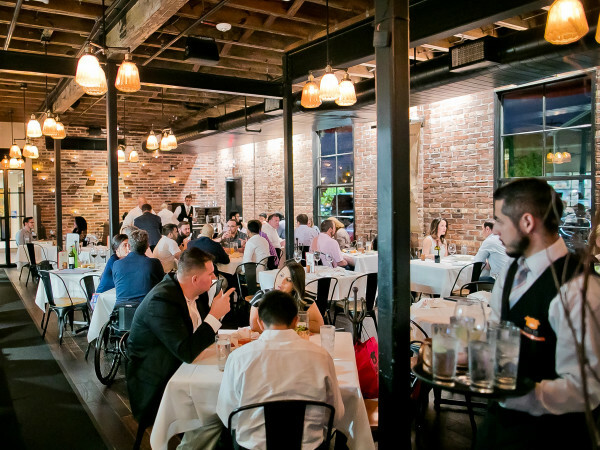 Drink, dine, and mingle with top local chefs, bartenders, and other culinary professionals at this year's CultureMap Houston Tastemaker Awards, presented by Woodford Reserve. Once again held at Silver Street Studios, two dozen restaurants nominated for Tastemaker Awards will present drinks and bites prior to the announcement of the 2019 winners by emcee Bun B. General admission starts at $60 and includes valet, light bites, and up to three premium beverages. 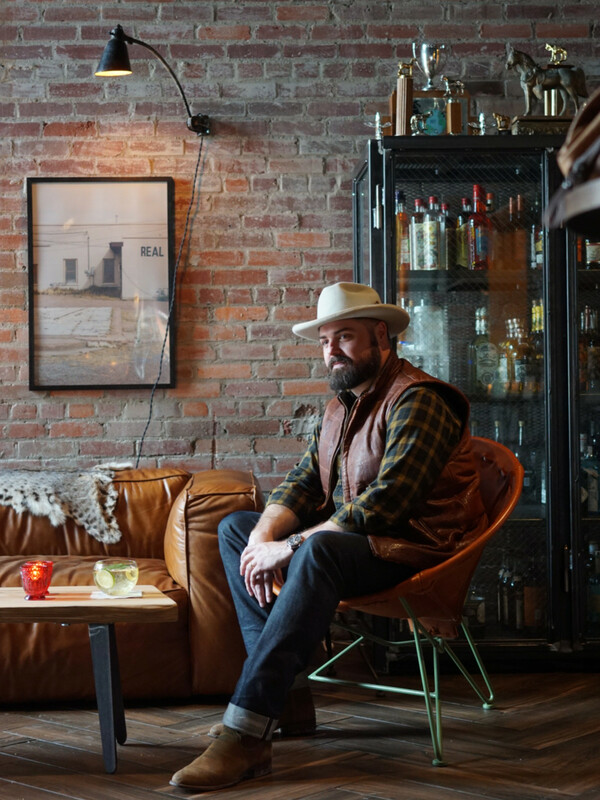 Sip some of Weber's favorite bourbons, including all of his Wild Turkey private barrels, at this intimate gathering. The spirits will be paired with dishes such as the Revival Market burger and a charcuterie board. Tickets ($110) are available by emailing info@revivalmarket.com or calling 713–880-8463. Join Garrison Brothers Distillery for their Bourbon Brawl Houston Semi-Final Competition, hosted at Life HTX from 6:30 to 10 pm. The interactive, spectator-focused event is part of a statewide bartender competition featuring a grand prize of $10,000. 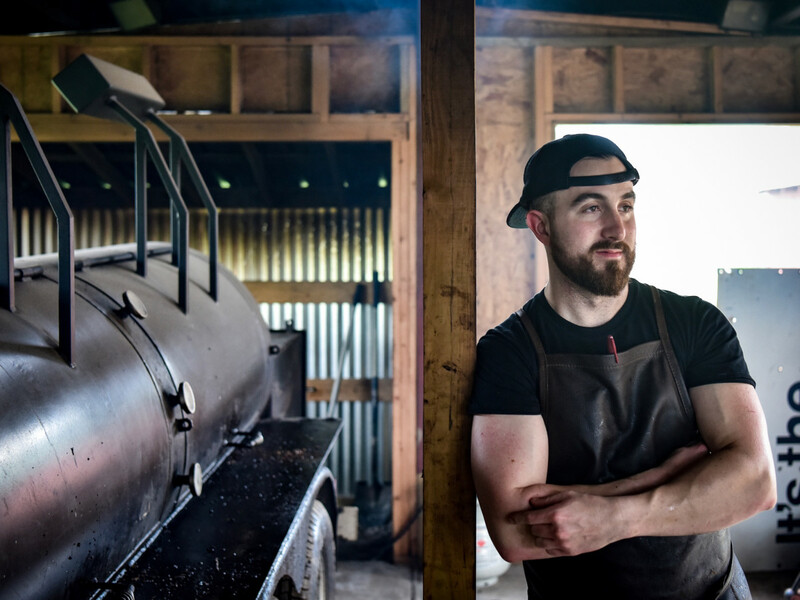 Houston competitors include Cody Northcutt of Ready Room, Rigo Aranguren of Mastro’s Steakhouse, Dakota Jones of Whiskey Cake Baybrook, James Conen of Wicklow Heights, and Will Wagner of Pinkerton’s BBQ. Tickets are $20 per person. 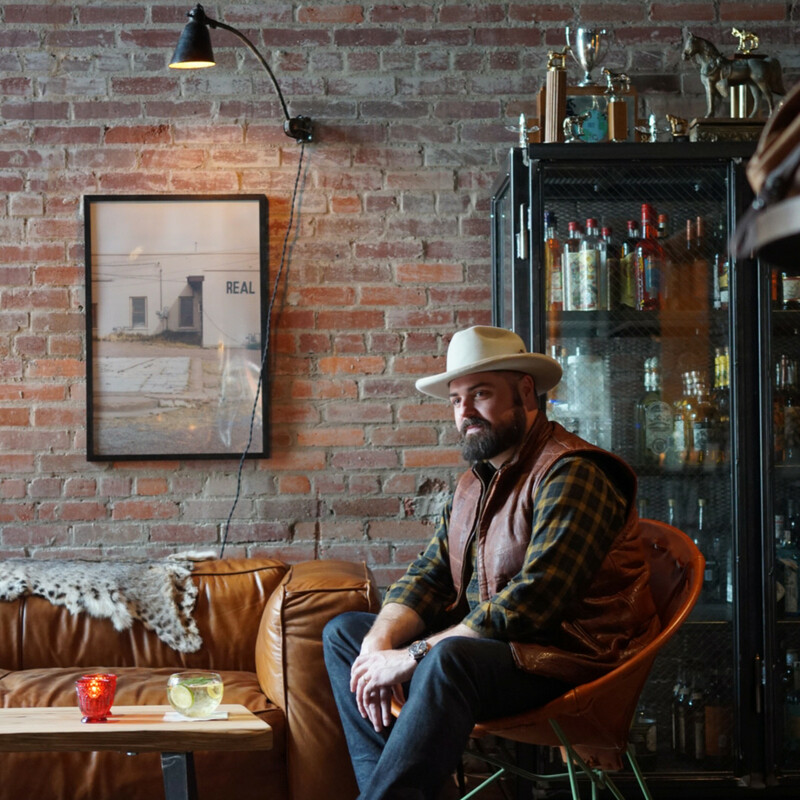 Hereford, chef-owner of acclaimed New Orleans sandwich shop Turkey and the Wolf, guarantees to be one of this year's most memorable guest chefs at Rebecca Masson's Midtown bakery. His five dishes include: lamb neck croissant with harissa spices and lemony yogurt; everything zaatar bagel balls with labneh and good olive oil; not a Waffle House grand slam McMuffin with sausage, a hashbrown, onions, ketchup, and fromage Americain; trail mix cinnamon rolls with peanuts, raisins, and M&M's; and f'sho-nut with tahini and date molasses. Items priced individually. 10 am to noon (or sell out, which will definitely happen). Celebrate four years of craft cocktails at an anniversary party with Wooster's Garden from 4 to 8 pm. With local food and arts vendors, tropical cocktails from Pineapple Plantation, Hawaiian baby back rib plates, and live music, patrons can feel like they're on vacation while staying within city limits. 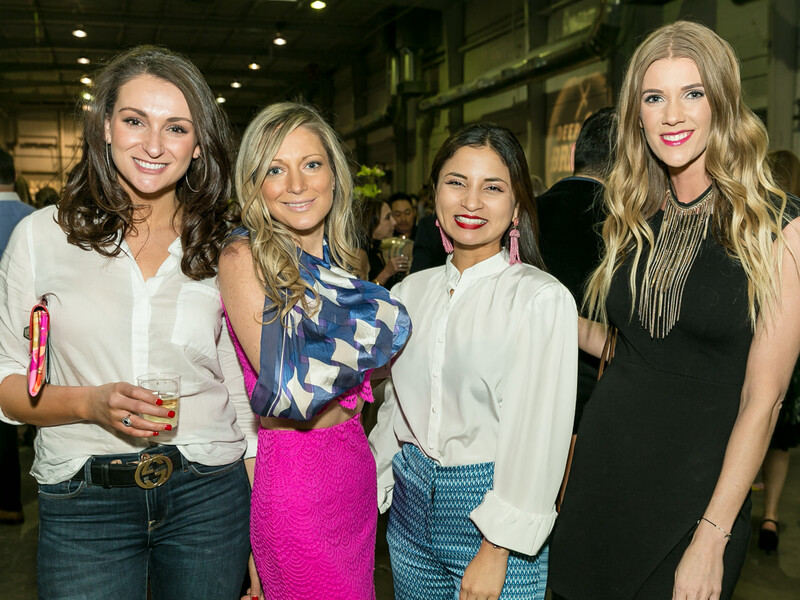 Get into the spirits at the Fourth Annual Houston Whiskey Social, hosted at Citadel Houston. 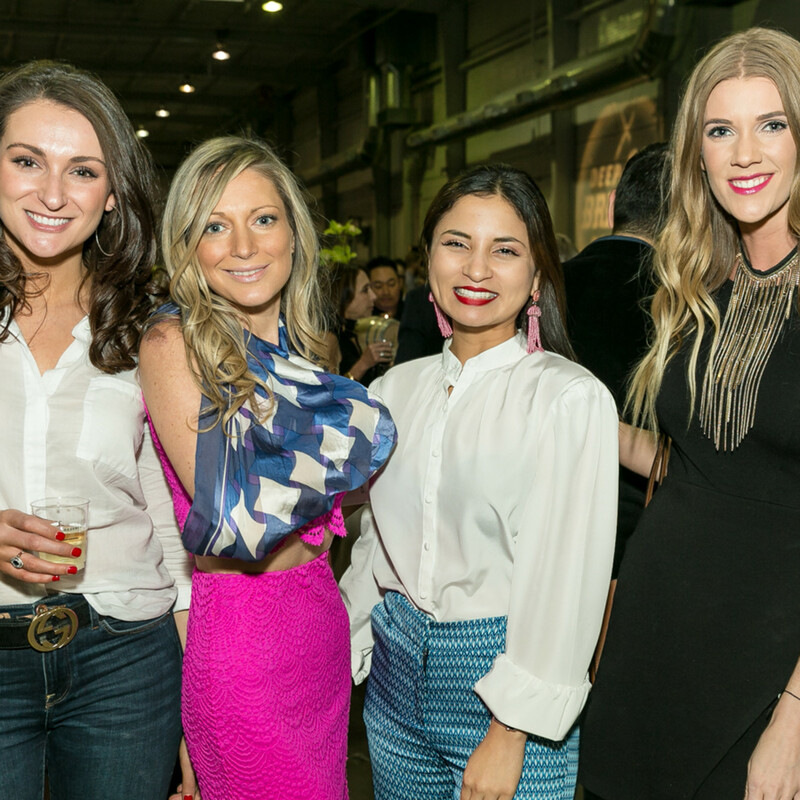 As the largest annual whiskey tasting in Texas, the event features more than 400 whiskies and spirits from around the world, as well as select single barrel offerings and tasty bites. General admission tickets are $80 per person with entry at 6 pm. VIP tickets are $130 and allow for early entry at 5 pm. 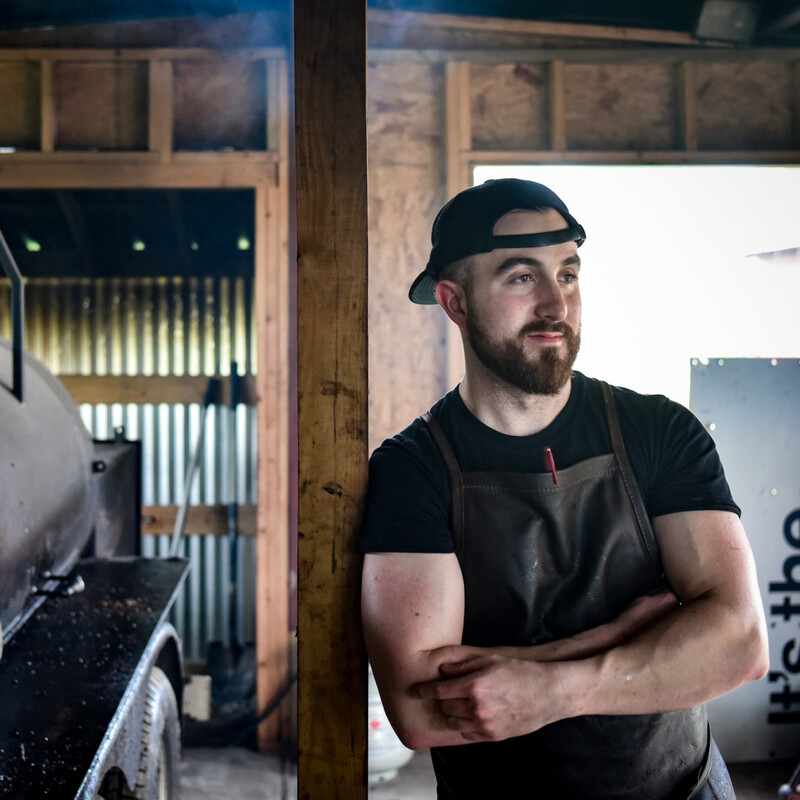 Truth BBQ is hosting some of America's most-acclaimed pitmasters to raise money for B's Cracklin' BBQ, the Atlanta barbecue joint that suffered a devastating fire. 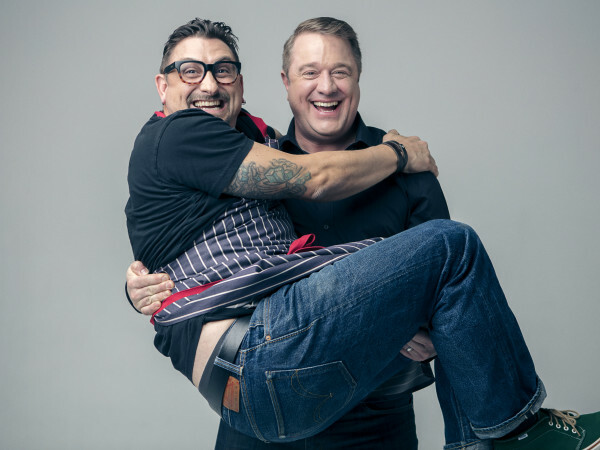 The six-course collaborative dinner will feature dishes from acclaimed cooks including: Leonard Botello IV of Truth BBQ; Matt Horn of Horn BBQ in San Francisco; Wayne Mueller of Louie Mueller Barbecue in Taylor; Elliott Moss of Buxton Hall BBQ in Asheville, North Carolina; and Burt Bakman of Trudy's Underground/SLAB BBQ in Los Angeles. Beer and wine are included, and tickets are $175 per person.